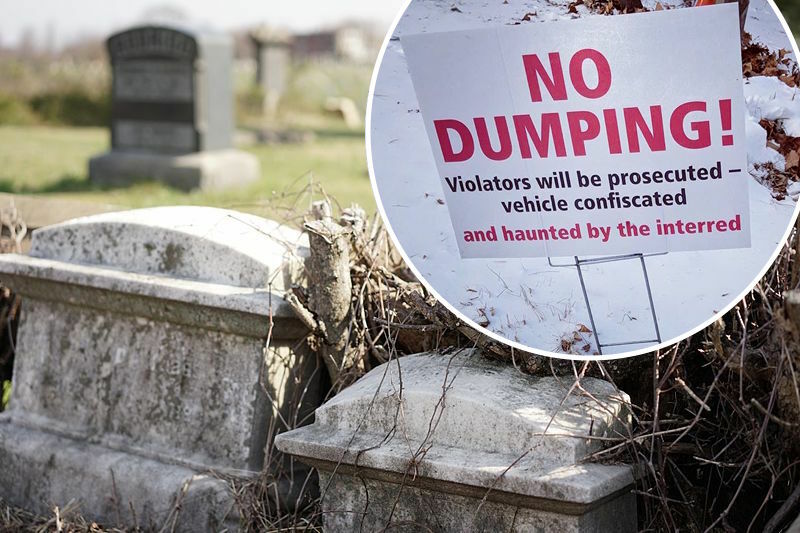 A cemetery has warned people not to dump items illegally — or end up being “haunted by the interred”. 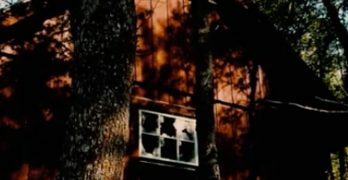 The notices were erected by volunteers who tend to the cemetery after a long-running problem with construction materials being illegally dumped on the site, where around 140,000 people are buried. Dumped items have included large amounts of concrete, plasterboards, and even piles of tires.